﻿ The Magani Hotel and Spa, Bali | FROM $57 - SAVE ON AGODA! 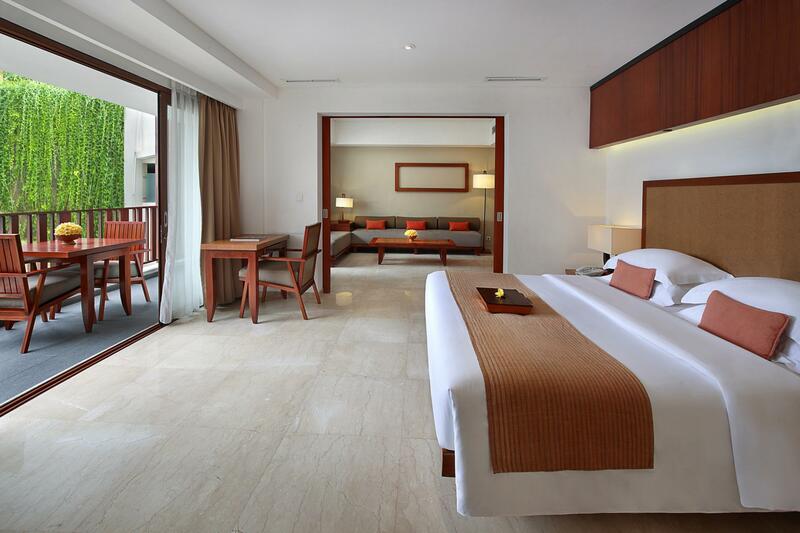 "Great sized room, nice pool and cheery staff"
Have a question for The Magani Hotel and Spa? "There are great places to eat and drink just out the door as well as shopping." "All in one, the hotel is a nice place to stay." 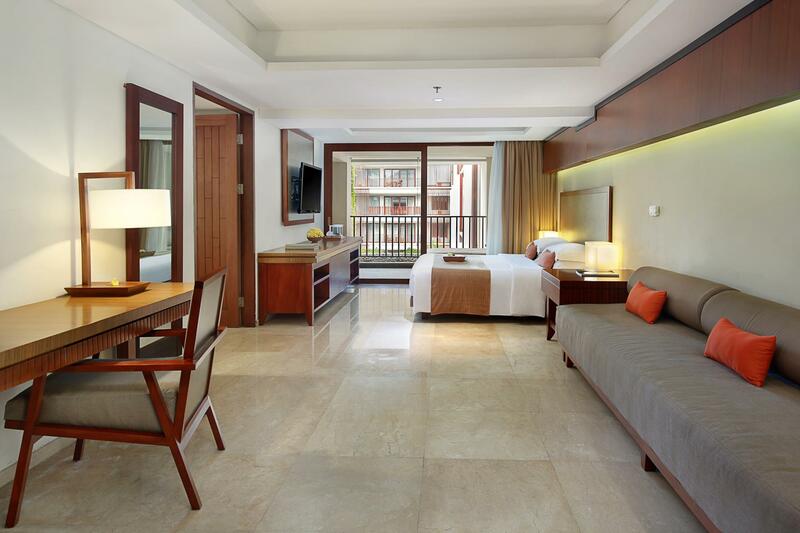 "Amazing staff, rooms were great value for the price"
Well-placed in the beaches, shopping, restaurants area of Bali city, The Magani Hotel and Spa provides a most conducive spot for you to take a break from your busy days. Only 15. 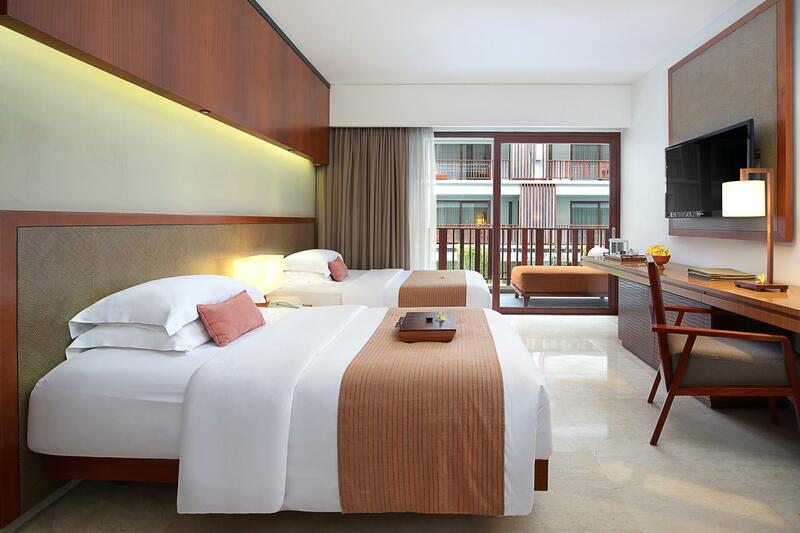 Km away, this 4-star hotel can be easily accessed from the airport. 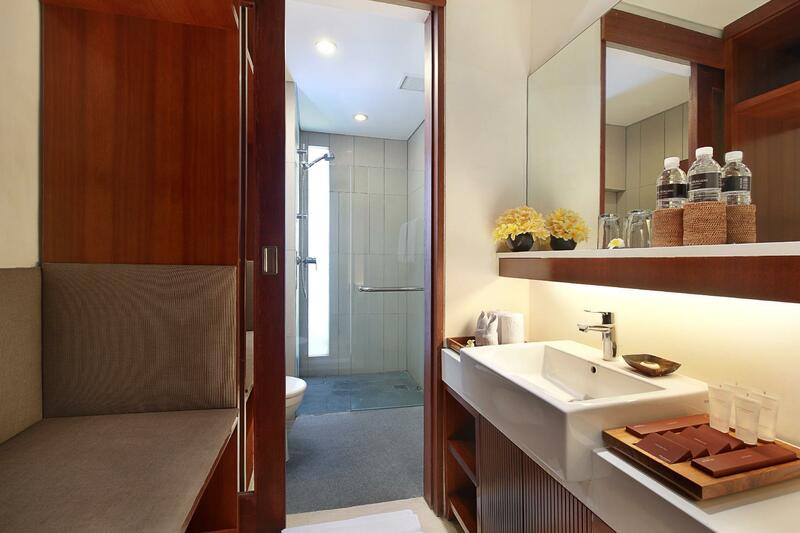 With the city's main attractions such as Pasar Seni UbadArt Market, Ketut Art Shop 14, Su's Spa and Beauty Salon within close reach, visitors to the hotel will just love its location. At The Magani Hotel and Spa, the excellent service and superior facilities make for an unforgettable stay. While lodging at this wonderful property, guests can enjoy 24-hour room service, free Wi-Fi in all rooms, 24-hour security, daily housekeeping, taxi service. Hotel accommodations have been carefully appointed to the highest degree of comfort and convenience. In some of the rooms, guests can find television LCD/plasma screen, separate living room, internet access – wireless, private pool, internet access – wireless (complimentary). The hotel offers wonderful recreational facilities such as hot tub, fitness center, sauna, outdoor pool, spa to make your stay truly unforgettable. With an ideal location and facilities to match, The Magani Hotel and Spa hits the spot in many ways. "Centrally located, and good quality facilities are all above..."
Hotel room was spacious but it had thin walls and got a bit noisy. Staff were great but the best was the massage at the spa. just superb. This hotel is just perfect Loved everything in it Best staff ever!! The staff; from the security to the maintenance guys, were friendly, helpful... always greeting the guest with a smile. Room is spacious. Location is good. Restaurants, convenience stores and a night market nearby. Spa was good and priced reasonably. Was delayed due to volcanic ash closing airport. Sent a message to hotel via Agoda informing them. No reply. No idea, if this is an Agoda issue or the hotel. On arrival very late next night was informed they had given away room as they hadn’t heard from us. Was offered twin room instead of the one I’d paid for, then offered an upgrade but, if I paid! Eventually got a double bed room, but door security latch was broken off and shower water ran over bathroom floor. Felt like worst room in the place. Spoke to manager next day and he was super kind and helpful and organised us getting a better room. Unfortunately though I think the fact that this is rated 4 star, some of the maintenance issues need to be repaired! Two things I like most about Magani hotel, one is their marvelous staff who are always smiling and helping you when you need, which makes us feel at home in a scence, sencondly is the location, 5 mins walking distance to Kuta beach is quite convenient for guests when they are free. Probably will come back again if has chance. Great place to stay for a couple, not too much for kids to do. Lovely staff, clean room - fantastic bed - really comfortable pillows & large king sized bed. Terrific pool, delicious breakfast. Central location for Kegian. Value for money. Great hotel, great location, great amenities but will be back for sure. Ground floor pool access rooms were great! Shops, markets and restaurants are literally at the front door of the hotel. Hotel was presented well and the staff were more than helpful each time. The Magani is in an excellent position for shopping and easy access to Garlic lane. The pool access was a bit tricky as there was a beveled edge just before the stairs into the pool which was a slip hazard. We had a private pool room and again exit out of the pool we found difficult as there is a large step to get up to get out. The resort has a busy lane on one side with cars and motor bikes constantly buzzing and there is construction on the other side of the lane so constant hammering. We had requested a quiet room when booking 8 mths in advance and on checkin again requested a quiet room. We were assured we had one but got the room adjacent to the busy laneway and construction. We stayed in the room for one night and then requested a room change which at first we were denied but then after asking to check again they then changed us to the other side of the resort. The swim up pool bar is very noisy up to 9.30pm and no effort is made to ask the drinkers to quieten down. This hotel is superior in every aspect. This was our 5th stay at The Magani a d will return again next year. Everything about this Hotel is of a high standard. With excellent friendly staff in all areas. I It's a pleasure to stay here, love it and highly recommend it to anyone looking for quality accommodation at a reasonable price. Trevor & Mary Dove. Perth. Western Australia. 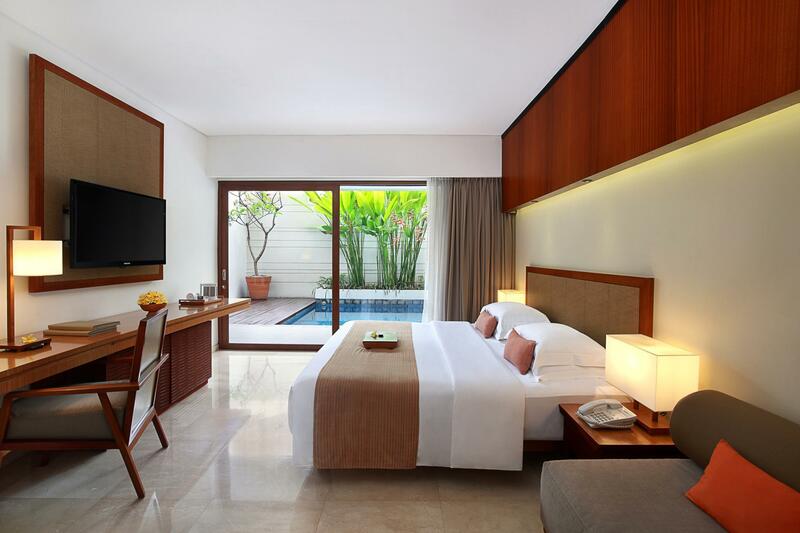 Senior couple wanted best 4 star accomodation which was close to legian beach and the shopping precinct. The MAGANI offered us everything we were after. Great breakfast, lovely rooms and excellent pool, business centre for us to confirm flights and stay in touch with home, and as we have said, location plus. Fully recommend as great value for couple in our 60s. Location is great surrounded by nice restaurants and the art markets across the road. Rooms are really nice. The breakfast isn’t magnificent but nice just the same, the usual. The staff at breakfast could be a bit more quicker with the service, you wait a Bit to long for a cup of tea or to bring you some cutlery to eat your breakfast with even though their not that full with patrons. But all good I would stay there again. Our stay at the Magani was amazing. We loved every minute of it. The staff were outstanding in every way, always helpful , accommodating and courteous. The Security Guards would stop the traffic ensuing we were able to cross the road safely. I would certainly recommend the Magani Hotel and Spa. Lovely spot to start our adventures in Bali - nice location, easy to get around Legian, Kuta and Seminyak - if you are brave enough to hire a scooter! Great value! Jacuzzi was awesome. Staff was extremely polite and helpful. Assistance requested was acted upon immediately, almost instant! Beds were very comfortable, spacious. Location of the hotel is very near legian beach. Ample amount of shops nearby around the hotel. Definitely will stay here again if I come back to Bali! 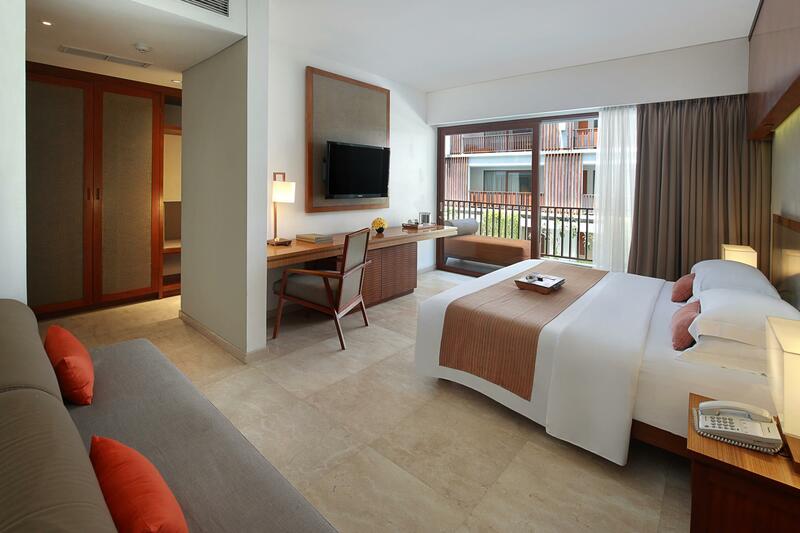 The Magani is an impressive hotel, from the moment we arrived and entered the modern, airy and beautifully furnished lobby I knew we were in for something special. The Magani delivered on practically every expectation. Meticulously clean, friendly and courteous staff, immaculate rooms just like the website photographs - which so often can be disappointing - a buffet breakfast crammed with so many choices (Oh Lord, the pancakes) and a terrific pool. Oh .... and the polar aircon; likely the best I've ever known in a hotel room - it was biblical. Lovely comfy bed by the way. We had a twin room that came with its own balcony complete with sun lounger. Location is good, very handy for Garlic Lane and a five minute (tops) walk to Legian Beach or Jalan Legian. Although I'd have preferred if the hotel was slighter closer to the beach, on balance it's fair to say that we loved our albeit too short stay at The Magani and if the price was right wouldn't hesitate to stay again. A real find for us. Cannot complain about anything during our stay . Hotel staff friendly ,helpful and no problems with communication. Room is spacious clean ad well appointed. Bed is comfortable and large . Close to everything you need .